Many African Americans grow up in the United States and other countries throughout the African Diaspora lacking much knowledge about the history of Africa and the great contributions African people have made to civilization and Western civilization especially. It seems as if we are taught that Africans were brought to the New World from a Dark Continent that was devoid of the light of knowledge, advanced culture and civilization. We are made to believe that illiteracy and primitiveness are essentially African concepts. The following well produced and credible documentaries serve to debunk these myths and begin to shed light on the impact that the African and Islamic civilizations of West and North Africa had on Europe. This influence was most pronounced in Islamic Spain or Al-Andalusia, which lasted for a period of over 700 years until 1492. 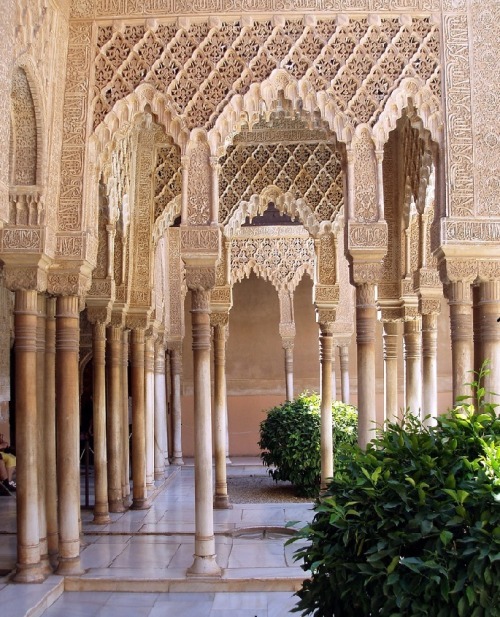 Al-Andalusia as the following films document, brought advanced sciences and knowledge to Europe via Spain that changed the course of European and world history . Learning about the influence Africa and the Islamic world had on Europe and the European Renaissance, should create a sense of pride and appreciation among people of African descent or Islamic faith, while also teaching us about the importance of tolerance and mutuality. I hope that these films will enhance your understanding of the history of Europe and highlight that the proliferation of knowledge, civilization and culture was never a one way street leading out of Europe. These films in light of the current clamorings in Europe against the rising immigrant populations, mainly from African and Islamic nations, will hopefully serve to instruct people on how much can be accomplished when we respect diversity and bring the best of our cultures to bear for the common good of man.